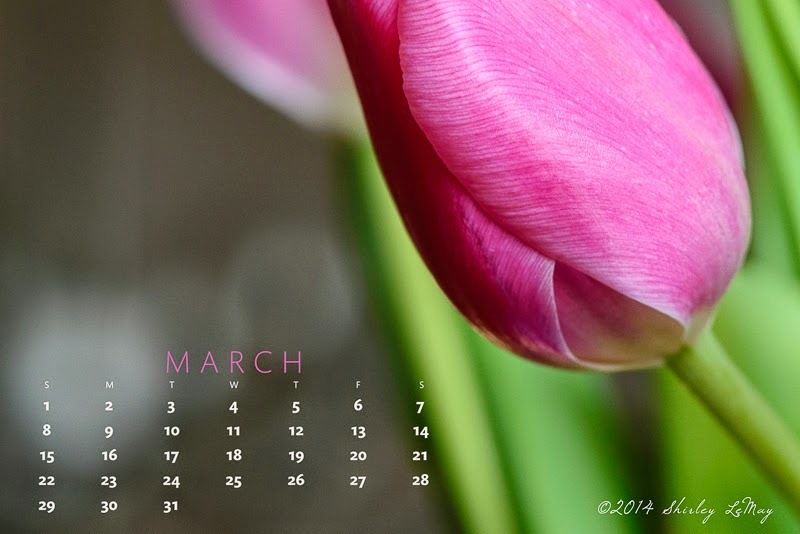 It's no secret - I love tulips, as they signal the transition to spring, rebirth and growth. After February's cold and snow, I am ready to see their green shoots emerge from the awakening ground. Lovely photo for this month! thank you so much! So glad to see march as it is a bit closer to spring. Can't wait. I do love the tulips! I am so ready for Spring ... and tulips and daffodils. So ready!!! Oh, I love this one. Will be printing it out tomorrow to hang near my desk. Thanks, and happy March!